Your date of birth says a lot about you. According to astrology, your date of birth is more than just a date. It is a revelation to your future, a sure-shot formula to know the kind of person you are, your compatibility with others and so on. In astrology, this is called zodiac signs. ‘Zodiac’ means a belt-shaped region in the heavens on either side to the ecliptic; divided into 12 constellations or signs for astrological purposes. The zodiacs do not correspond exactly with the twelve constellations and hence are named differently. Just like we have birthstones that correspond to the 12 months of the years, there are different gemstones for the 12 zodiac signs. It is believed that every zodiac sign is ruled by one of the planets and it is these planets that determine gemstones for each of the 12 signs. Below is a list of the 12 zodiac signs and the dates they correspond to. Characteristics and Personality - Aries is the sign of the Ram and is associated with the fire element. Aries is associated with action, energy and passion. Significance of Birthstone - There are two gemstones associated with Aries. 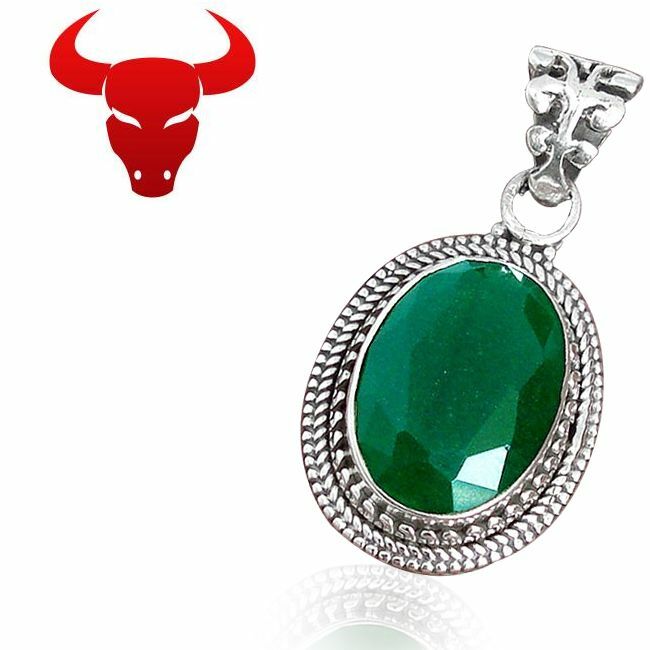 For people born in March, it is Bloodstone and for those born in April it is diamond. 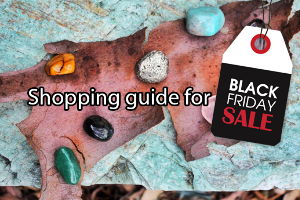 Bloodstone is believed to work as an energy booster, an enhancer of bravery and courage. The gemstone also helps instill self-esteem and self-worth in a person. 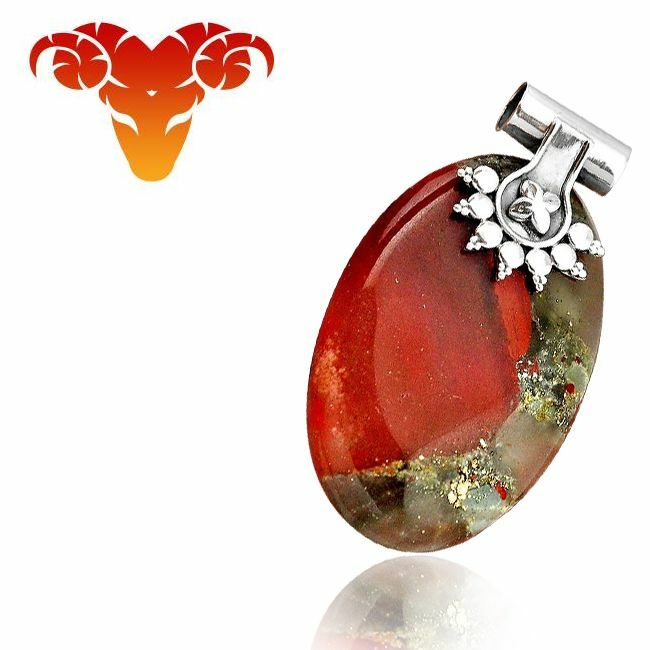 If an Aries is battling negative energies such as lethargy, in-activism and weakness, he should start wearing a bloodstone to see the difference. Diamond is for the month of April and its energies are links with the planet Mars. Wearing diamond increases traits of loyalty and fidelity. Diamond also enhances abundance, balance and clarity in Aries. Characteristics and Personality - Taurus is the sign of the Bull and is associated with the Earth element. Taurus is associated with practicality, stability and sensation. Significance of Birthstone - There are two gemstones associated with Taurus. For people born in April, it is Diamond and for those born in May it is Emerald. Diamond helps in uniting body and mind and it also purifies and invigorates the sensory organs. By wearing diamond, a Tauruan can get back his dignity and self-worth. Emerald is the month of May. The gemstone is considered beneficial in treating various diseases and ailments. Emerald also helps a Taurean improve his communication skills. Characteristics and Personality – Gemini is the sign of the Twins and is associated with the Air element. Gemini’s are associated with thoughtfulness, communicative skills and perspective. 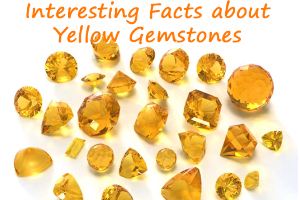 Significance of Birthstone – There are two gemstones associated with Gemini. For people born in May, it is emerald and for those born in June it is pearl. Emerald helps a Gemini maintain financial stability, helps improve concentration and also improves intelligence and spirituality. Pearl, which is considered the ‘real’ gemstone for Gemini, is more suitable for those born in June. 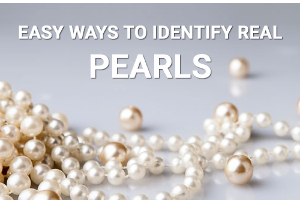 Pearl works as a booster of sexual energy and helps cure ear diseases. Pearl also has several medical benefits. Many believe that pearl also protects a person from evil eye. Characteristics and Personality - Cancer is the sign of the Crab and is associated with the Water element. Cancer is associated with identification, growth processes and emotion. 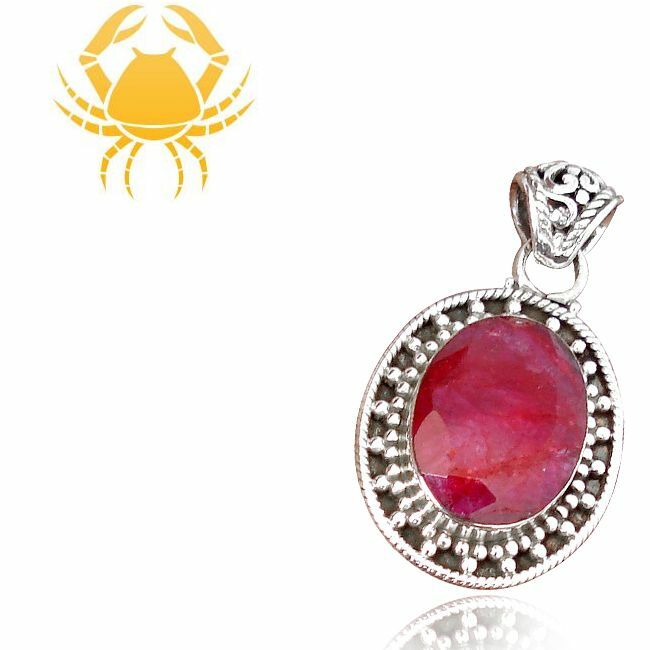 Significance of Birthstone - Ruby is considered to be the main gemstone for those born between June 21 and July 22. The other two important hem stones are pearl and moonstone. Wearing ruby helps a person born in July enhance characteristics of dedication, honesty, audacity and delight. 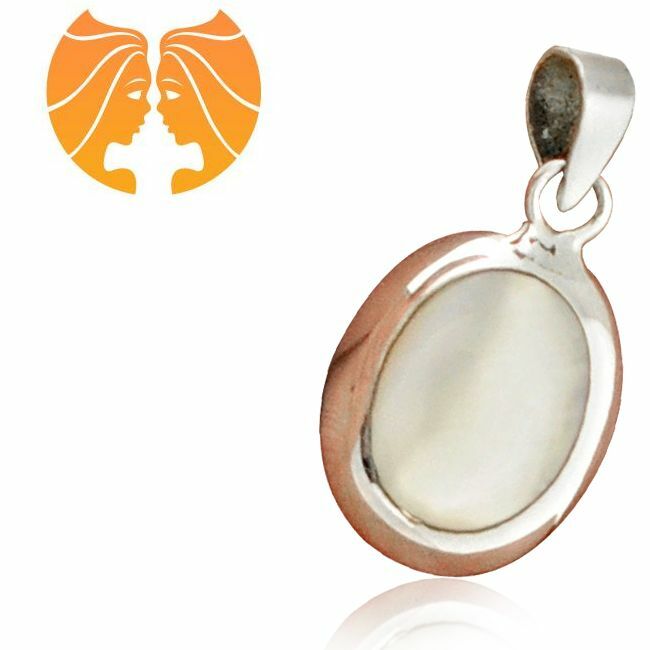 Pearl works as a sexual energy enhancer while Moonstone is an amulet for Cancerians. Characteristics and Personality - Leo is the sign of the Lion and is associated with the Fire element. Leos are associated with relationships, personality and business affairs. 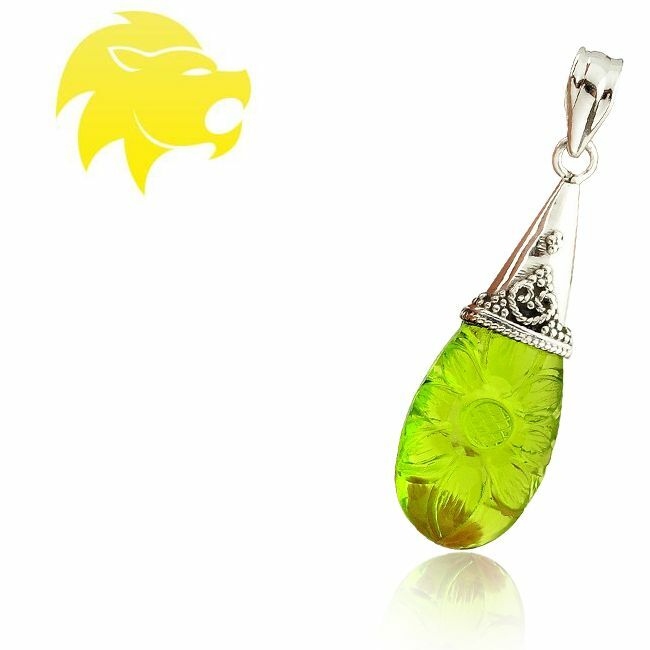 Significance of Birthstone - Peridot is considered to be the main gemstone for Leos. Peridot as a gemstone helps to stay in good spirits and majesty. The gemstone also helps to stimulate the body and refurbish from physical and emotional problems. Characteristics and Personality - Virgo is the sign of the Virgin and is associated with the Earth element. Virgos are associated with relationships, personality and business affairs. 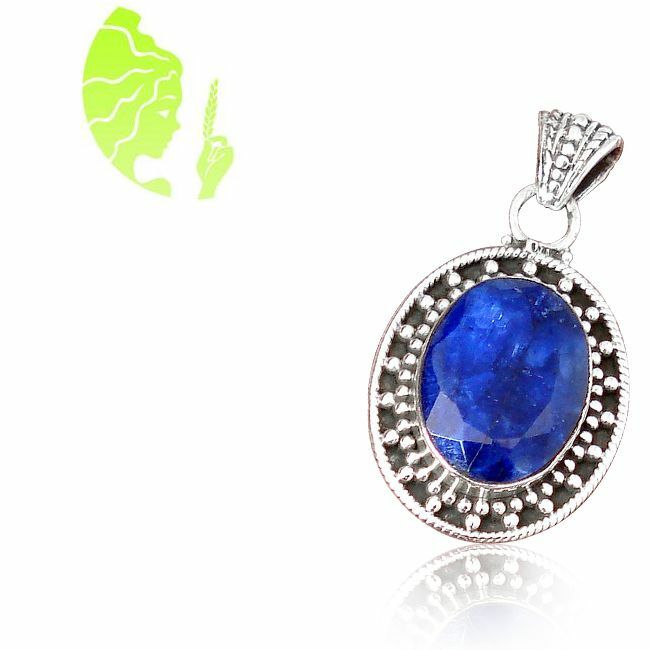 Significance of Birthstone – Sapphire is considered to be the main gemstone for Virgos. 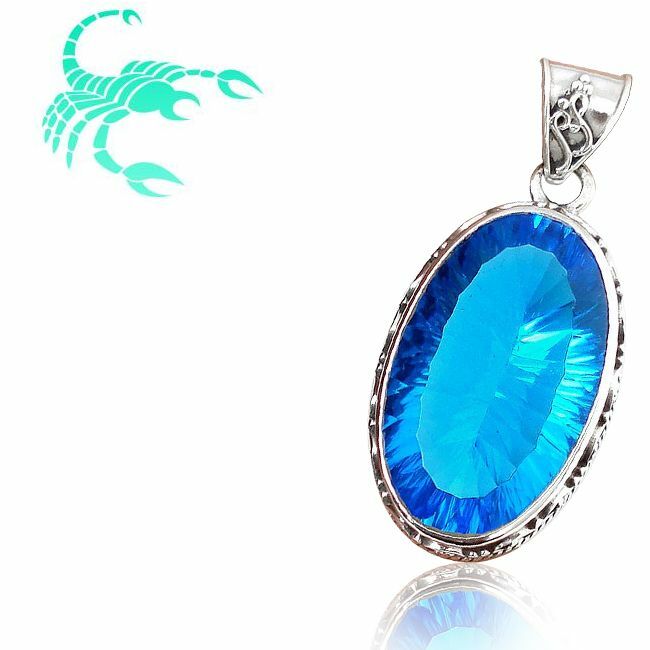 It is believed that if Virgos wear a sapphire, all parts of their body get healed. It is a curative gemstone. Sapphire also helps Virgos to strengthen their mind against negative thoughts and circumstances. Characteristics and Personality - Libra is the sign of the Scales and is associated with the Venus element. 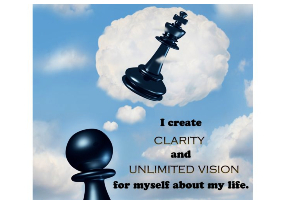 Libras are associated with perspective, communication and thoughtfulness. 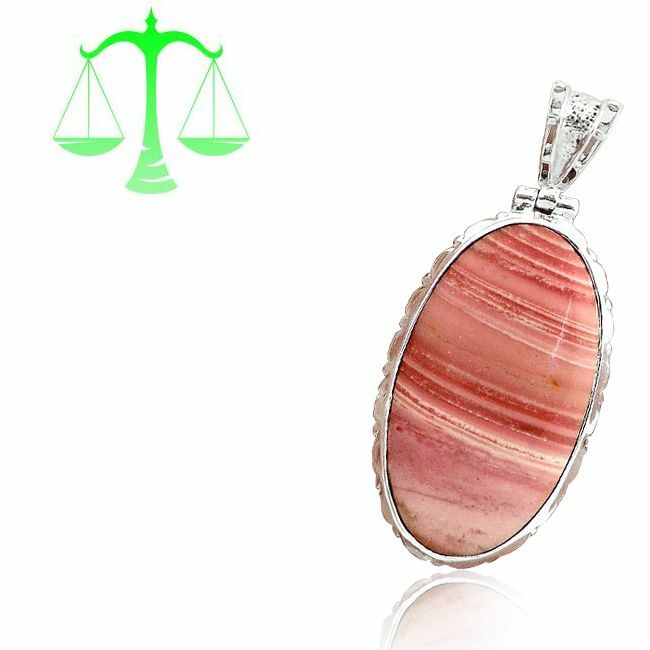 Significance of Birthstone - Opal is considered to be the main gemstone for Libra. Opal helps Libras deal with erratic emotions and apprehensions. The gemstone also helps enhance communication and deal with hurtful situations. Characteristics and Personality - Scorpio is the sign of the Scorpion and is associated with the Pluto element. Scorpions are associated with identification, growth processes and emotion. 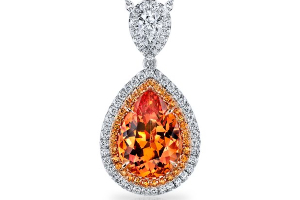 Significance of Birthstone - Topaz is considered to be the main gemstone for Scorpions. 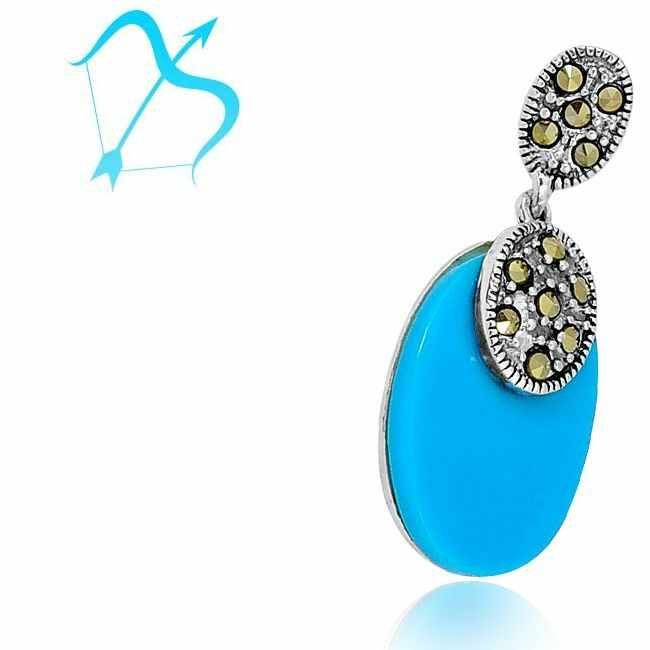 Wearing Topaz activates the endocrine system and also cures blood disorders. A scorpion wearing a Topaz is filled with spiritual transformation. Characteristics and Personality - Sagittarius is the sign of the Archer and is associated with the Jupiter element. Sagittarius are associated with passion, energy and action. 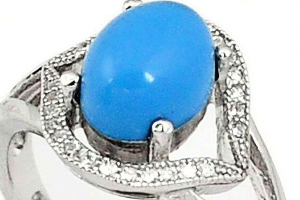 Significance of Birthstone - Turquoise is considered to be the main gemstone for Sagittarius. 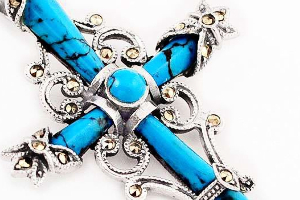 Turquoise helps a Sagittarius to gain emotional, physical strength. It also heals a person, especially those suffering from respiratory problems. Characteristics and Personality - Capricorn is the sign of the Goat and is associated with the Saturn element. Capricorns are associated with stability, practicality and sensation. 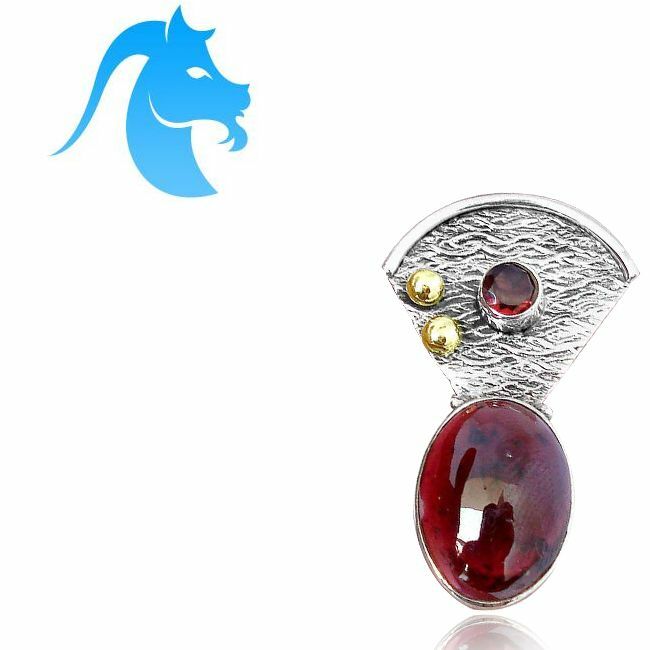 Significance of Birthstone - Garnet is considered to be the main gemstone for Capricorns. When Capricorns wear a garnet, they gain courage and self-belief. The gemstone also balances the energy systems. 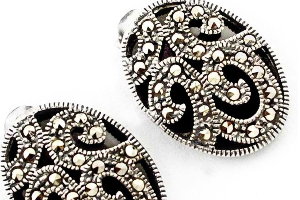 It is also considered a lucky stone for love, success and fulfilling desires. Characteristics and Personality - Aquarius is the sign of the Water Bearer and is associated with the Uranus element. Aquarians are associated with communication, thought and perspective. 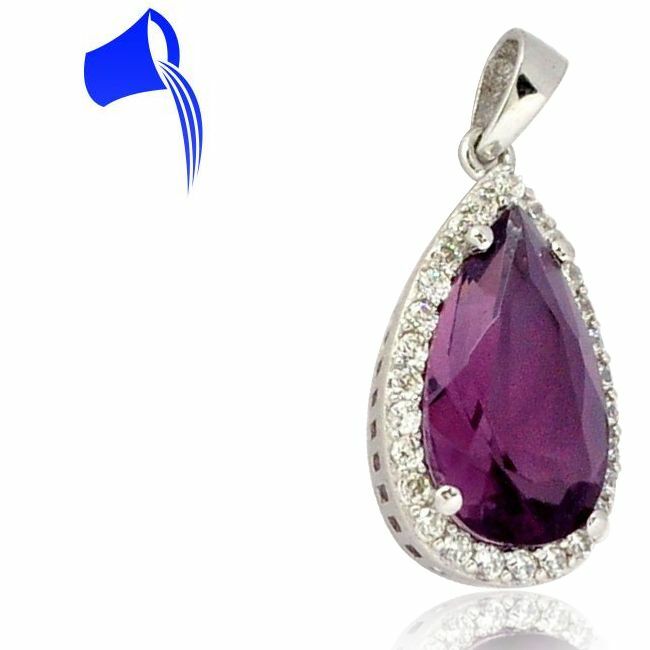 Significance of Birthstone - Amethyst is considered to be the main gemstone for Aquarians. If Aquarians are suffering from sleeping disorders, wearing Amethyst helps. 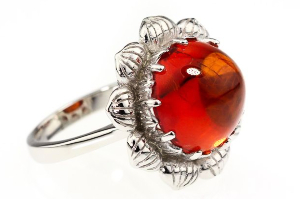 The gemstone is also called a calming stone and manages anger. Wearing Amethyst helps Aquarians fight against negative activities. Characteristics and Personality - Aquarius is the sign of the Fish and is associated with the Neptune element. Pisceans are associated with growth processes, identification and emotion. Significance of Birthstone - Aquamarine is considered to be the main gemstone for Pisceans. 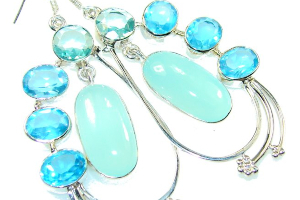 Aquamarine is considered a stone of empowerment and wearing it a Piscean can easily emote and communicate. 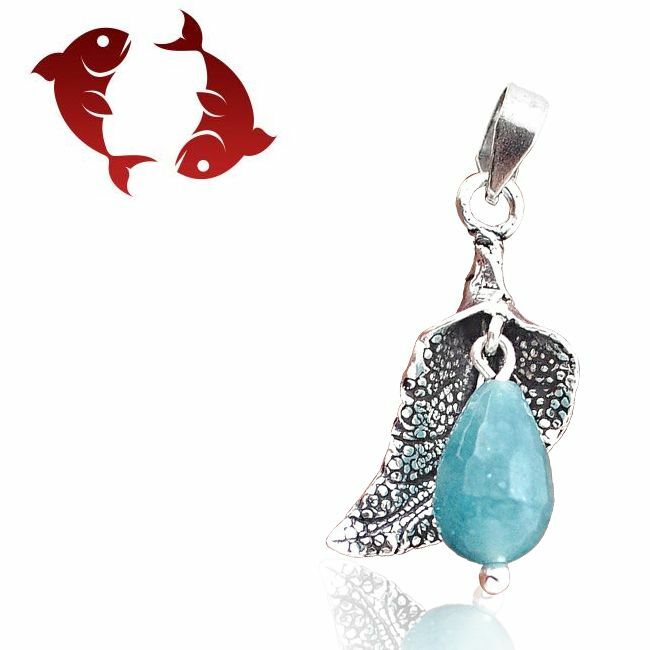 Wearing an aquamarine gemstone also helps make a Piscean determine, self-controlled and cheerful.